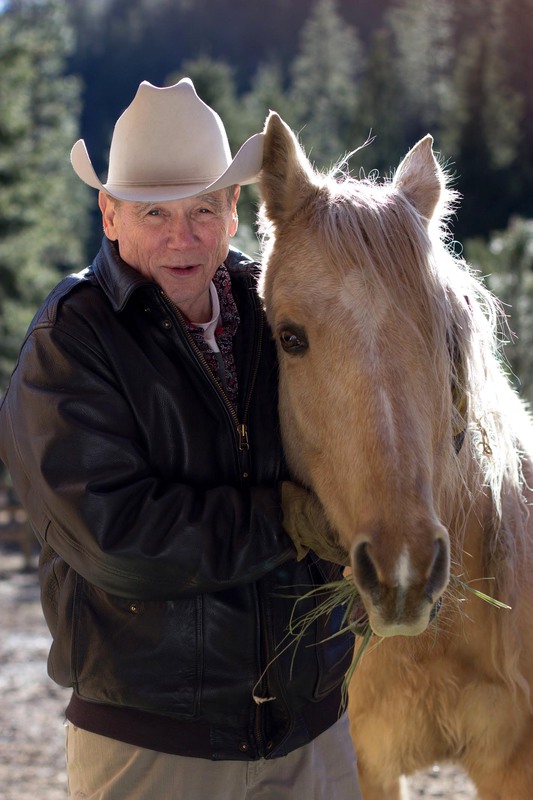 Following his acclaimed bestseller Purple Cane Road, James Lee Burke returns with a triumphant tour de force. 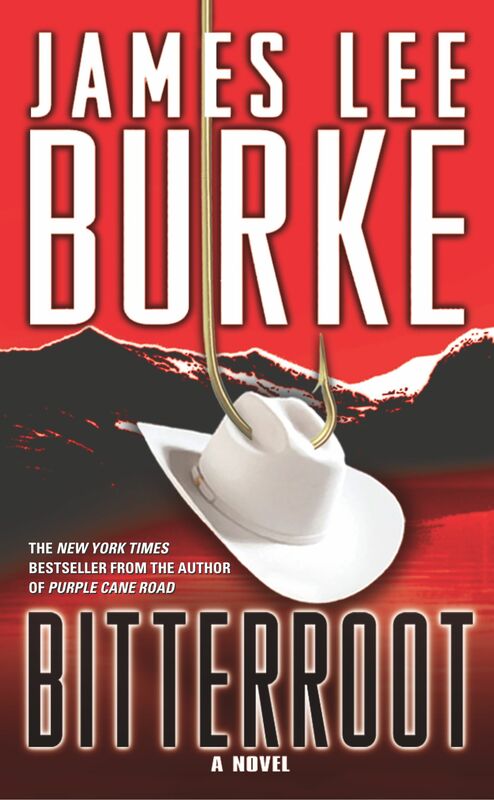 Set in the Bitterroot Valley of Montana, home to celebrities seeking to escape the pressures of public life, as well as to xenophobes dedicated to establishing a bulkhead of patriotic paranoia, Burke's novel features Billy Bob Holland, former Texas Ranger and now a Texas-based lawyer, who has come to Big Sky Country for some fishing and ends up helping out an old friend in trouble. And big trouble it is, not just for his friend but for Billy Bob himself -- in the form of Wyatt Dixon, a recent prison parolee sworn to kill Billy Bob as revenge for both his imprisonment and his sister's death, both of which he blames on the former Texas lawman. As the mysteries multiply and the body count mounts, the reader is drawn deeper into the tortured mind of Billy Bob Holland, a complex hero tormented by the mistakes of his past and driven to make things -- all things -- right. But beneath the guise of justice for the weak and downtrodden lies a tendency for violence that at times becomes more terrifying than the danger he is trying to eradicate. As USA Today noted in discussing the parallels between Billy Bob Holland and Burke's other popular series hero, David Robicheaux, "Robicheaux and Holland are two of a kind, white-hat heroes whose essential goodness doesn't keep them from fighting back. The two series describe different landscapes, but one theme remains constant: the inner conflict when upright men are provoked into violence in defense of hearth, home, women, and children. There are plenty of parallels. Billy Bob is an ex-Texas Ranger; Dave is an ex-New Orleans cop. Dave battles alcoholism and the ghosts of Vietnam; Billy Bob actually sees ghosts, including the Ranger he accidentally gunned down....But most of all, both protagonists hold a vision of a pure and simple life." In Bitterroot, with its rugged and vivid setting, its intricate plot, and a set of remarkable, unforgettable characters, and crafted with the lyrical prose and the elegiac tone that have inspired many critics to compare him to William Faulkner, James Lee Burke has written a thriller destined to surpass the success of his previous novels. Doc's deceased wife had come from a ranching family in the Bitterroot Valley of western Montana. When Doc first met her on a fishing vacation nearly twenty years ago, I think he fell in love with her state almost as much as he did with her. After her death and burial on her family's ranch, he returned to Montana again and again, spending the entire summer and holiday season there, floating the Bitterroot River or cross-country skiing and climbing in the Bitterroot Mountains with pitons and ice ax. I suspected in Doc's mind his wife was still with him when he glided down the old sunlit ski trails that crisscrossed the timber above her burial place. Finally he bought a log house on the Blackfoot River. He said it was only a vacation home, but I believed Doc was slipping away from us. Perhaps true peace might eventually come into his life, I told myself. Then, just last June, he invited me for an indefinite visit. I turned my law office over to a partner for three months and headed north with creel and fly rod in the foolish hope that somehow my own ghosts did not cross state lines. Supposedly the word "Missoula" is from the Salish Indian language and means "the meeting of the rivers." The area is so named because it is there that both the Bitterroot and Blackfoot rivers flow into the Clark Fork of the Columbia. The wooded hills above the Blackfoot River where Doc had bought his home were still dark at 7 A.M., the moon like a sliver of crusted ice above a steep-sided rock canyon that rose to a plateau covered with ponderosa. The river seemed to glow with a black, metallic light, and steam boiled out of the falls in the channels and off the boulders that were exposed in the current. I picked up my fly rod and net and canvas creel from the porch of Doc's house and walked down the path toward the riverbank. The air smelled of the water's coldness and the humus back in the darkness of the woods and the deer and elk dung that had dried on the pebbled banks of the river. I watched Doc Voss squat on his haunches in front of a driftwood fire and stir the strips of ham in a skillet with a fork, squinting his eyes against the smoke, his upper body warmed only by a fly vest, his shoulders braided with sinew. The New York Times James Lee Burke writes exceptionally clean, unforced prose that has a pronounced streak of poetry in it.